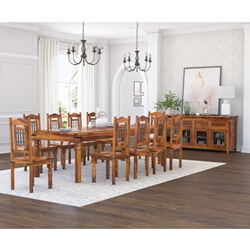 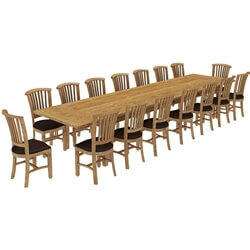 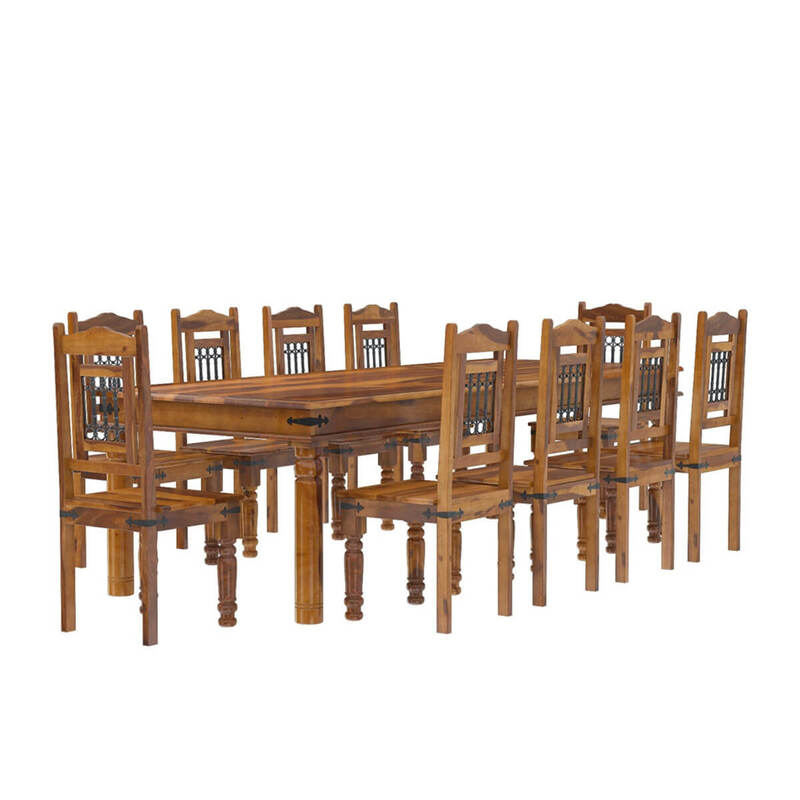 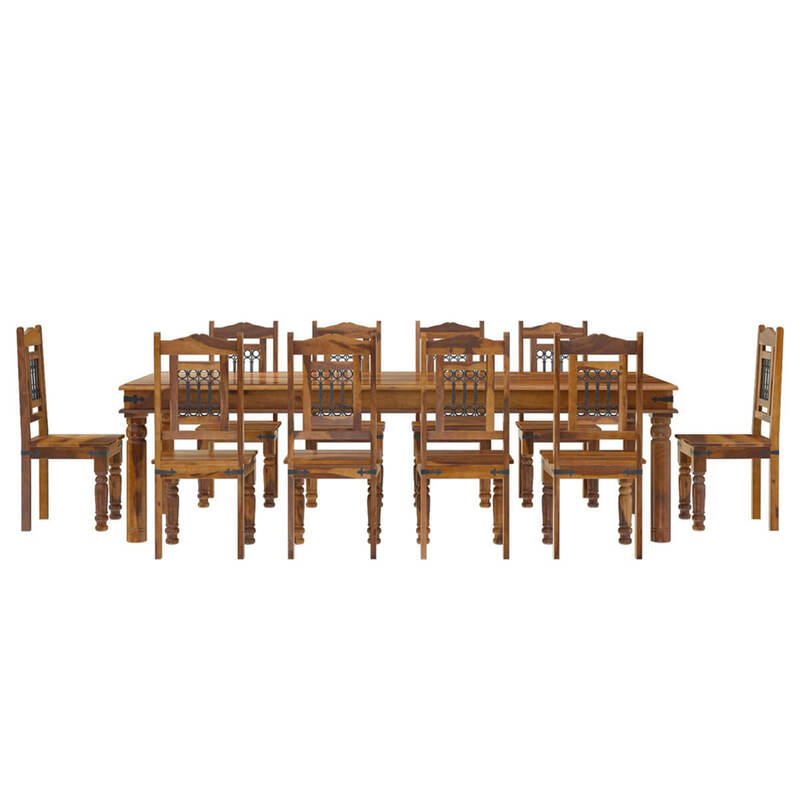 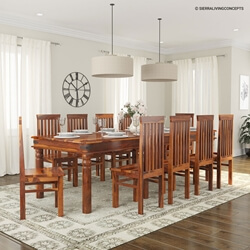 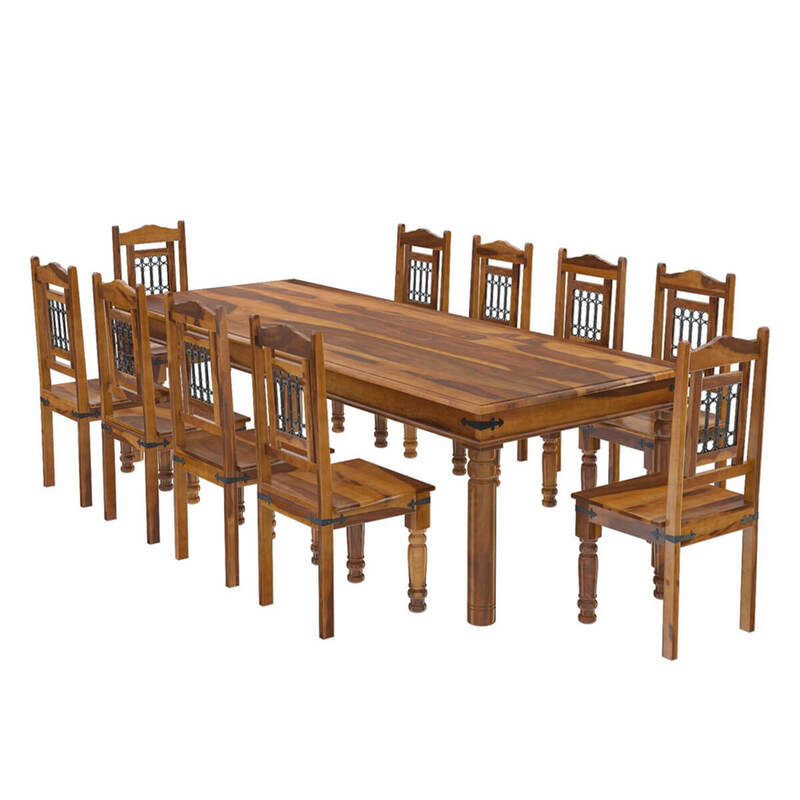 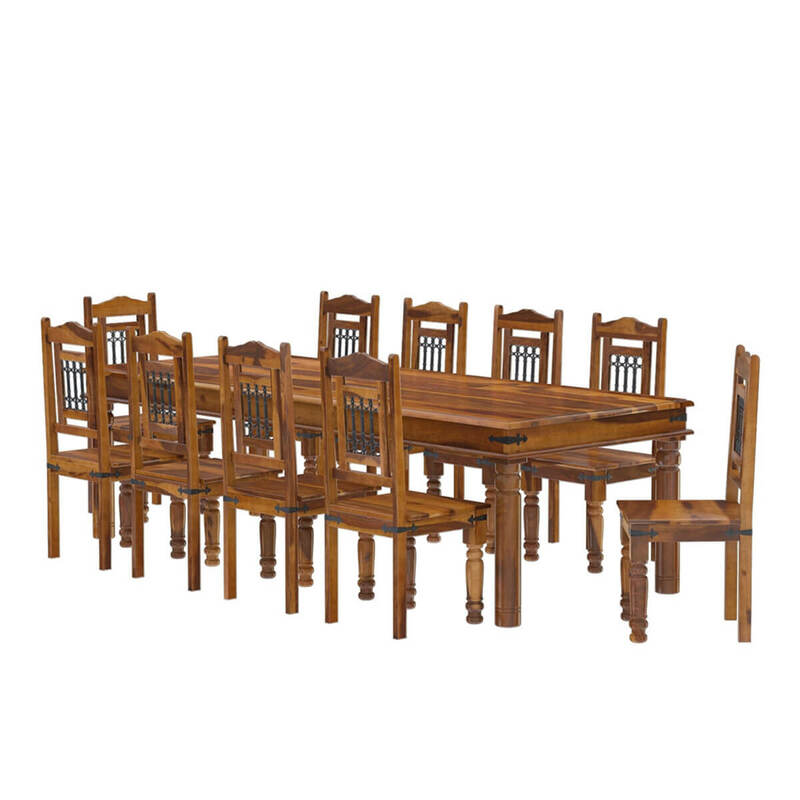 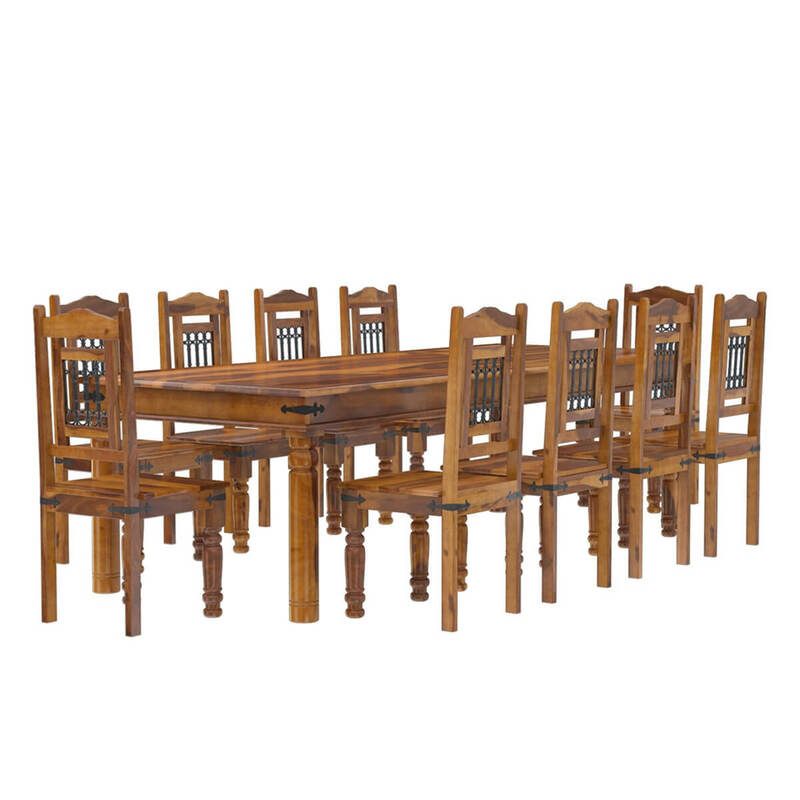 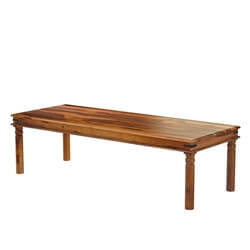 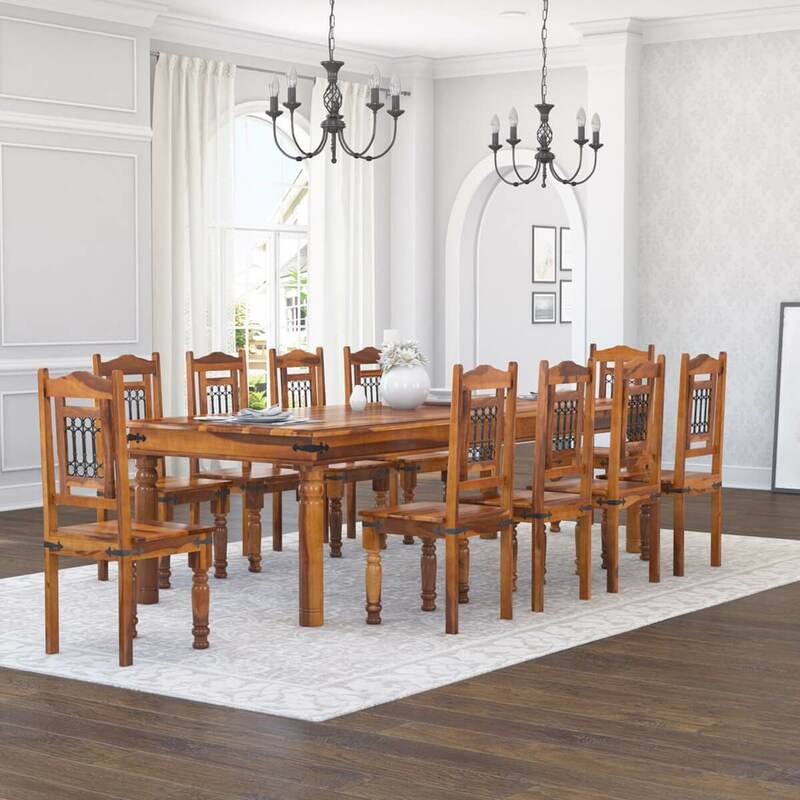 Celebrate tradition with San Francisco Rustic Furniture Large Dining Table with 10 Chairs Set. 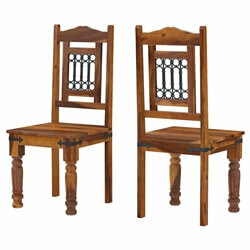 This classic blending of wrought iron and Solid Wood is a natural statement of sophistication. 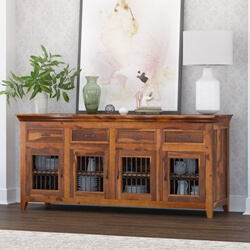 Attention to detail is evident throughout this quality rustic furniture set. 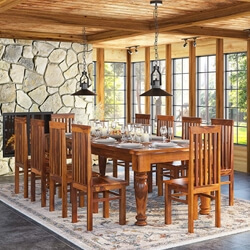 This handmade rustic dining table and chair set is heirloom quality. 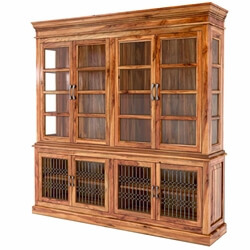 It is properly treated and seasoned to a long-lasting finish.